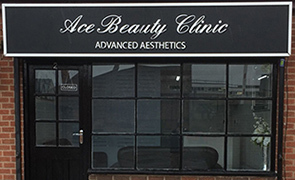 Welcome to Ace Beauty Clinic Advanced Aesthetics. 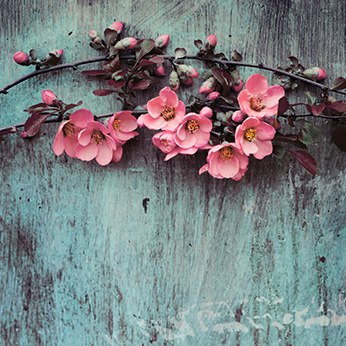 Located in Arnold in Nottingham, we offer a wide range of cosmetic treatments, specialising in non-surgical beauty treatments that produce outstanding results for our clients. 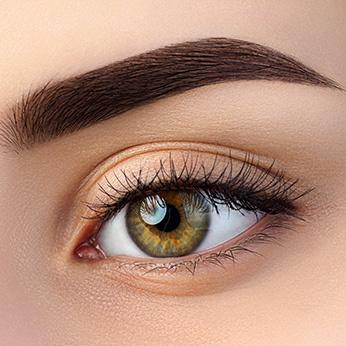 Whether you’re considering Botox Injections, Dermal Fillers, Advanced Electrolysis, Microblading or even a Plasma Lift, our team of beauty therapists are here to guide you through every aspect of the treatment, ensuring you are comfortable at all times and are thoroughly pleased with the results. Why Choose Ace Beauty Clinic? 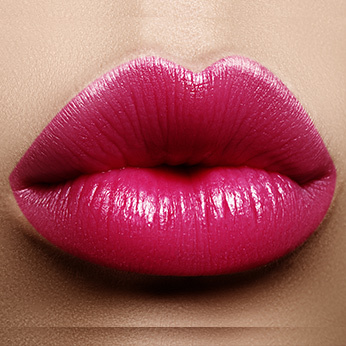 As an independent beauty salon in Nottingham, we pride ourselves on the quality of our treatments, the professionalism of our staff and the friendly and relaxed atmosphere for which we have become known. All of our Beauty Therapists have years of industry experience and possess the necessary skills and qualifications to carry out the treatments we offer. 2 Hours free parking opposite the clinic.